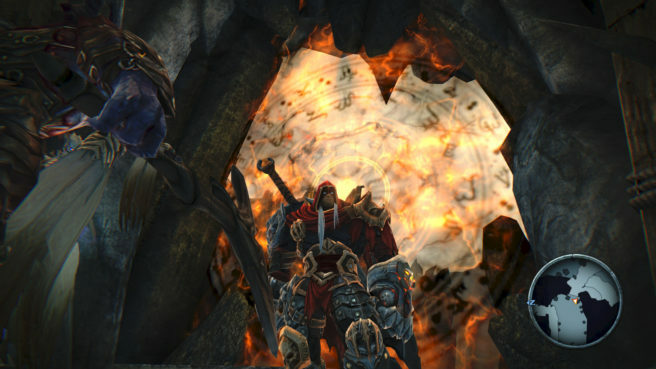 Darksiders Warmastered Edition? will be making its playable debut at Gamescom 2016 later this month, Nordic Games confirmed today. It shouldn’t be much longer before we see footage of the new version. Nordic will be bringing out Darksiders Warmastered Edition? on October 25. The game sports some new graphical effects, such as improved rendering and twice the texture resolution. It will also run at native 1080p resolution. Gamescom 2016 will be open to the public between August 18 and August 21.